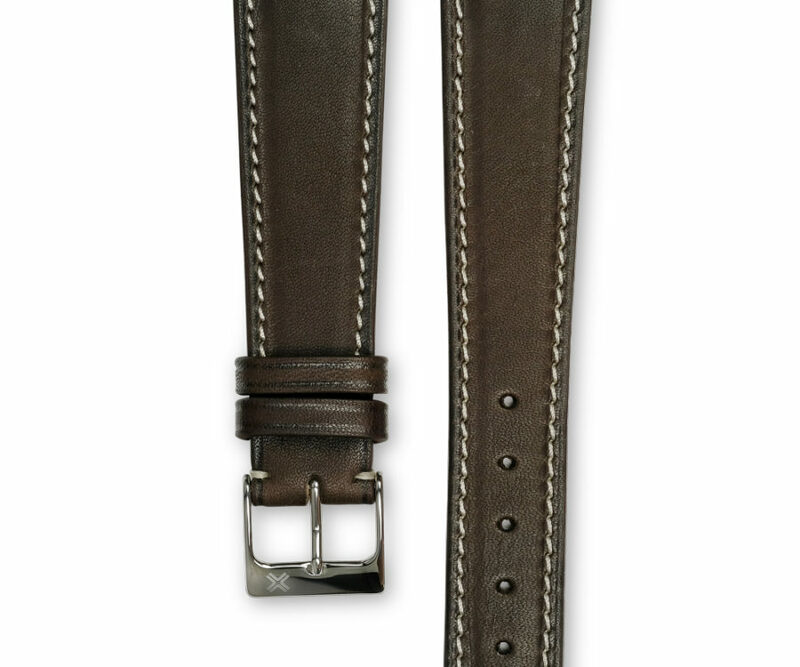 Casual classic sure value with a slight touch of sportiness. 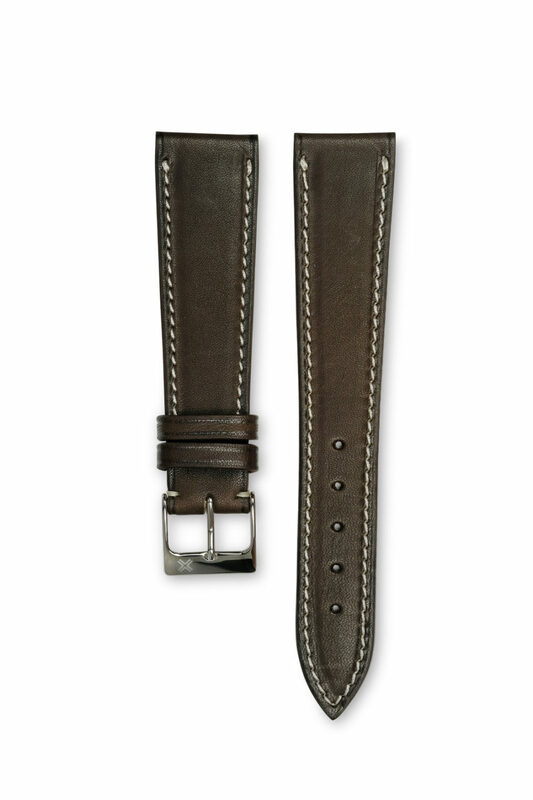 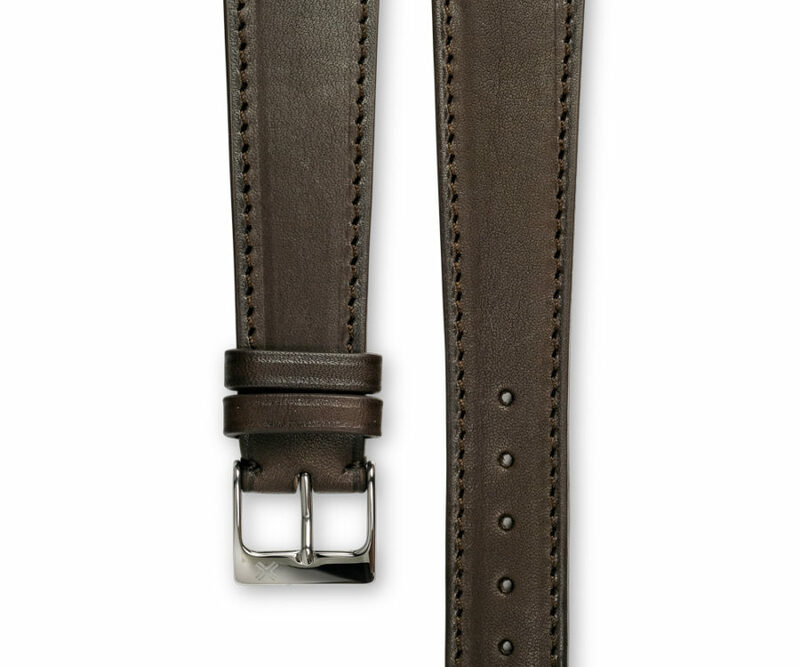 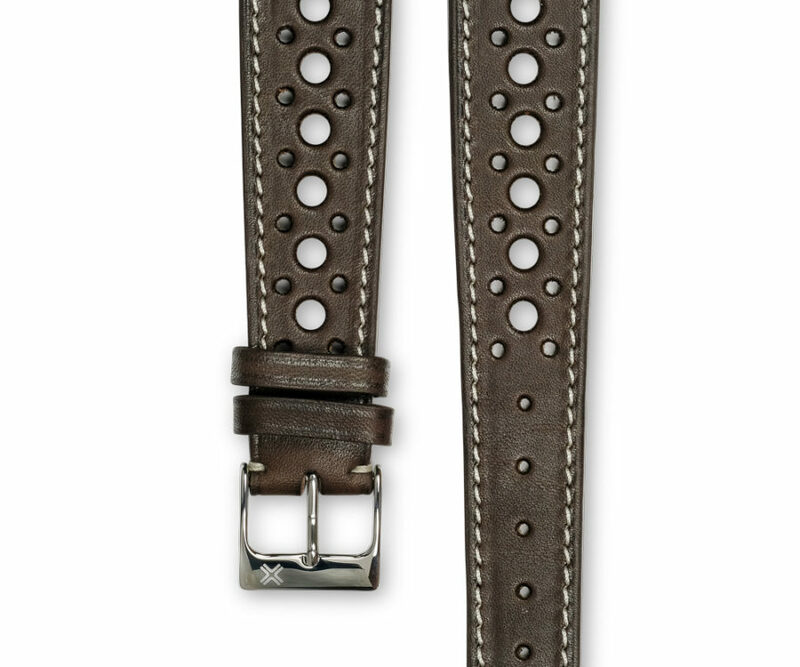 Chocolate brown watch strap with contrasting cream stitching. 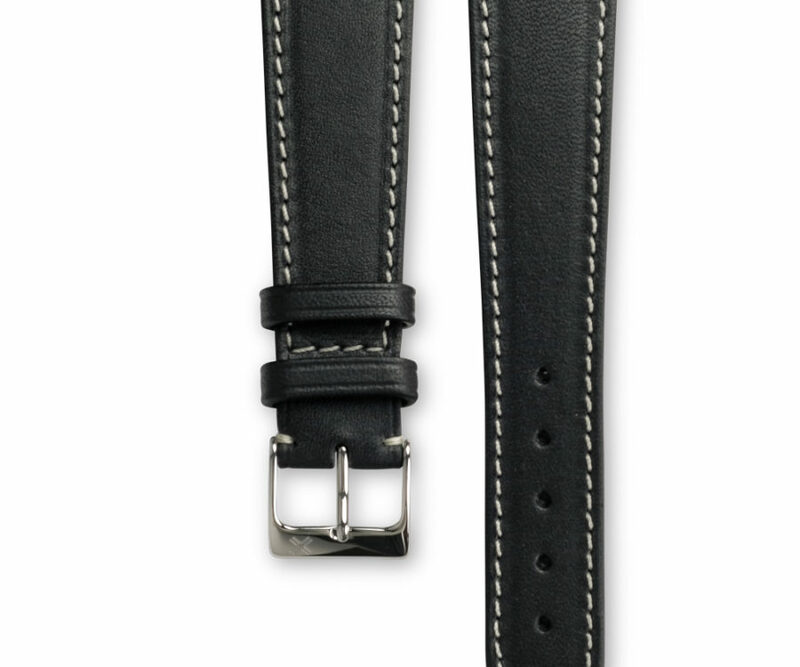 Also available in tone-on-tone stitching for the more classic look. 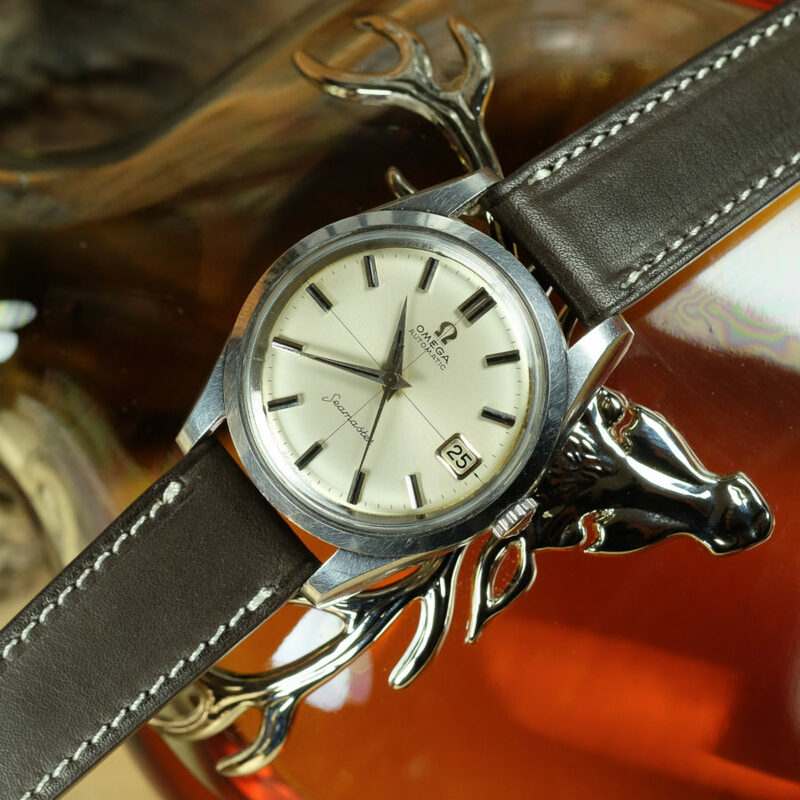 This Classic Chocolate Brown colour is giving your watch warmness and discretion and can suit to any type of watch from very classy to more casual with a little touch of sportiness brought by contrasted white cream sewing color. 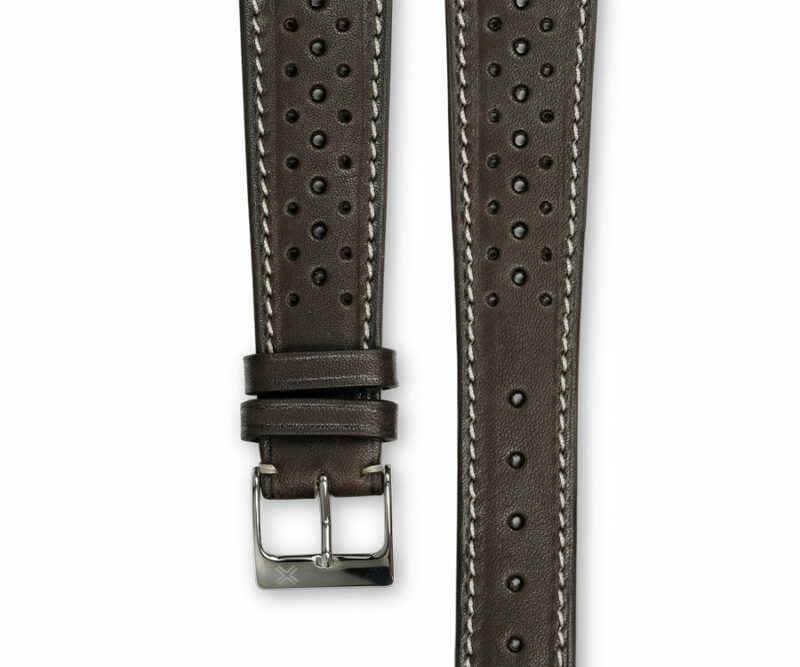 It works very well on a cream or champagne color dial but can also enhance a nicely tropicalized brownish dial highlighting uniqueness of your watch. 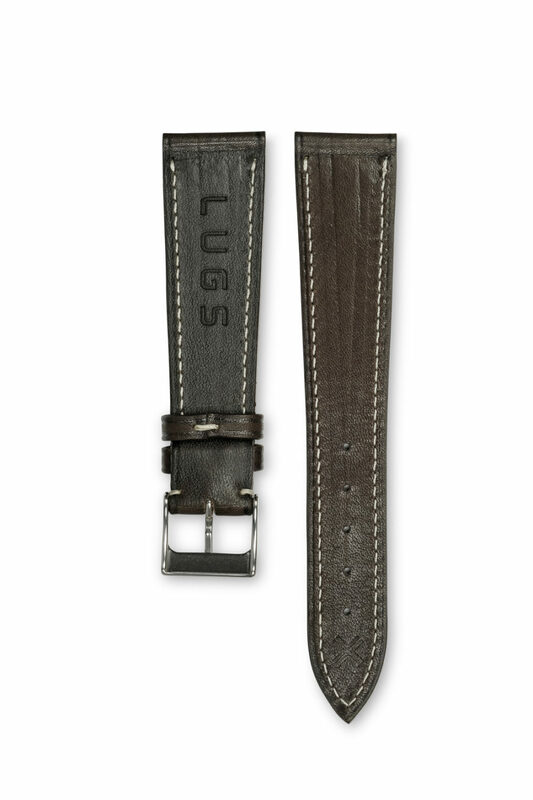 Discover the same model of watch strap with a tone-on-tone stitching for a more classic look.